Is Shoreway 2 Ultra Luxury Hybrid Plush the right bed for you? Do you have a Serta Shoreway 2 Ultra Luxury Hybrid Plush mattress? Write a Review! 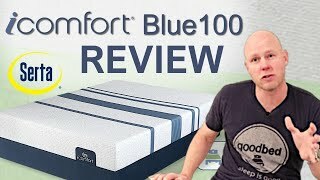 There are no reviews on GoodBed for the Shoreway 2 Ultra Luxury Hybrid Plush yet. Be the first. Have a question about the Shoreway 2 Ultra Luxury Hybrid Plush? The Shoreway 2 Ultra Luxury Hybrid Plush is an unquilted spring core medium-soft mattress model that is manufactured by Serta. 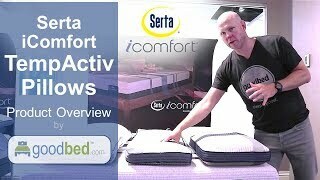 Have an update or correction to our information about Serta Shoreway 2 Ultra Luxury Hybrid Plush? If so, please take a moment to suggest an edit.